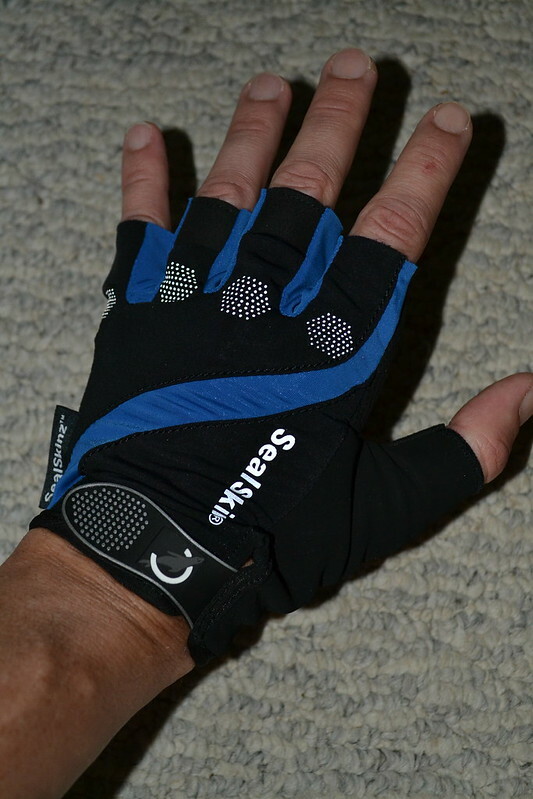 Those look like pretty sweet gloves… except maybe for the surplus between-finger fabric. 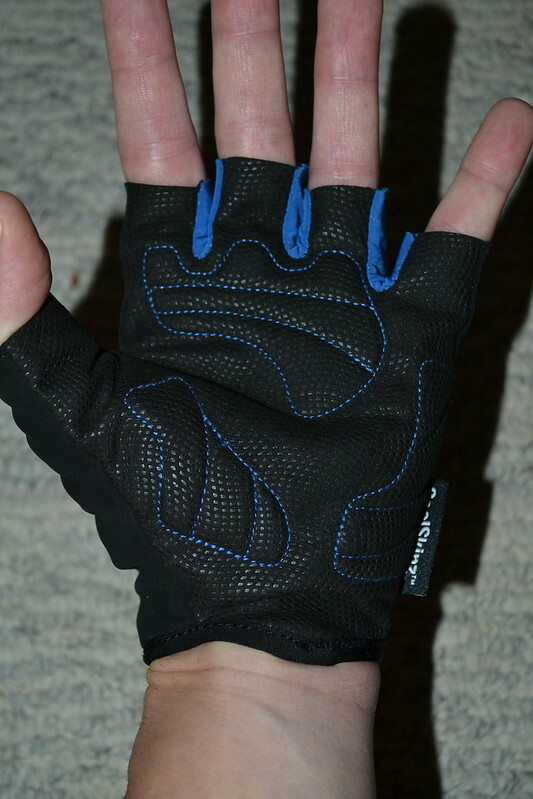 But at the price point ($35), a gloveless cyclist has a LOT of options!! Ouch! 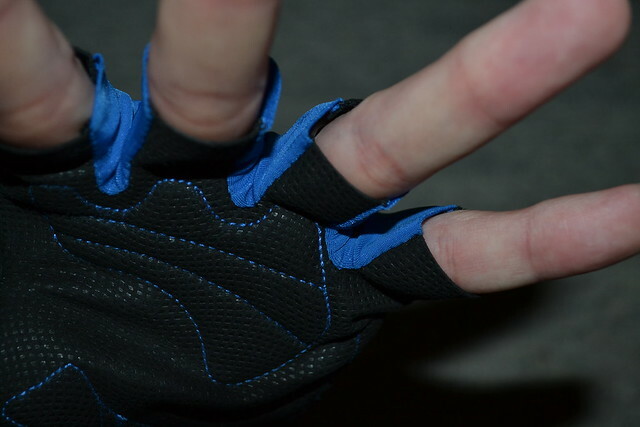 I’ve used fingerless crochet gloves from the big “N” online bike gear retailer for years. They generally last for a year or more… and they’re $7.50 a pair. Yeah, they’re not made of seal skin – I think it’s pigskin. But that brings up another point – can they get more than one pair of these gloves out of one clubbed baby seal? 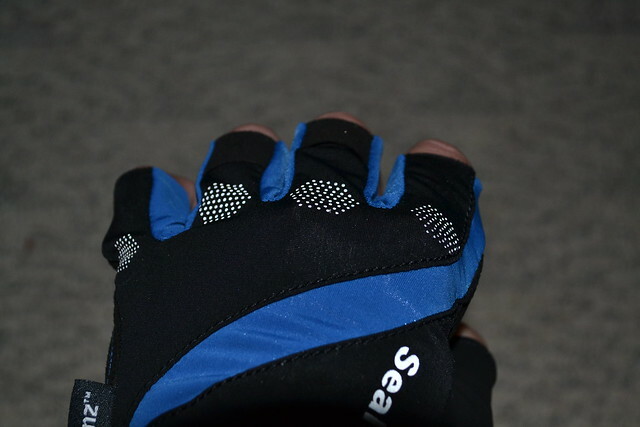 I hate the notion of seals dying to make bicycle gloves, for cryin’ out loud! Oh – they don’t use seal skin?